What ants are being housed in this setup? Oh that’s some good preparedness and organizational skills lol. 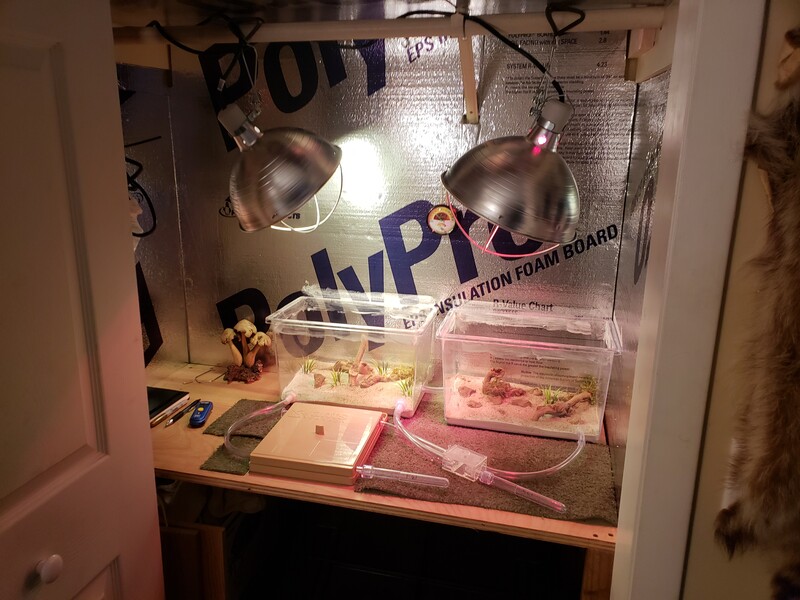 I'd love to see a video of the colony in this setup if you have one in it yet, awesome stuff. I like that you connected the two outworlds directly, probably makes for cool little "ant highways".